Ecstasy, also known as MDMA (3.4-methylenedioxymethamphetamine) goes by another name, “Molly.” The man-made drug produces effects which energize and stimulate a person’s mind and body. The side effects can be serious and peak levels vary. Find out what is in Ecstasy, how it reacts in the body and what to do if it has become a problem. Cmax is a term which refers to the maximum (peak) serum concentration a drug achieves in the body after administration. While the MDMA dose is increased, the rise in MDMA concentration does not follow proportionally. 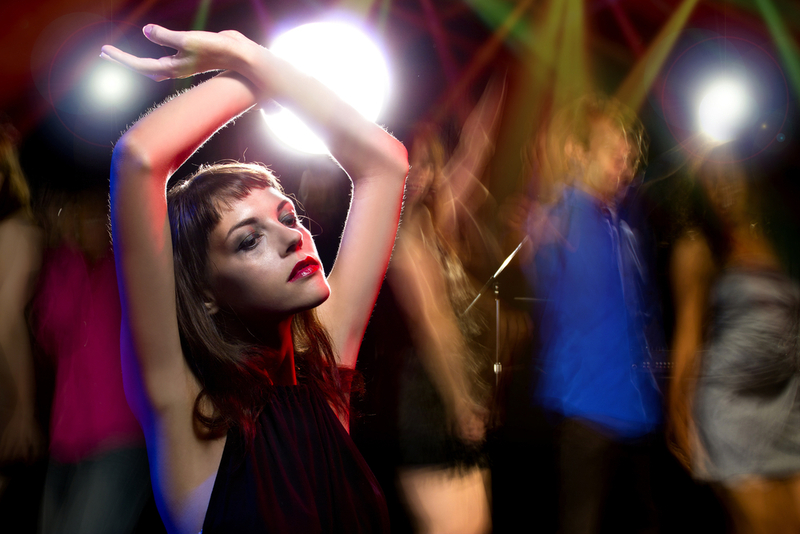 A person who uses Ecstasy may experience the effects for approximately 3 to 6 hours. Once swallowed, an ecstasy pill may take 15 minutes to enter the bloodstream and brain. For this reason, a person who uses MDMA may not experience a ‘peak until 45 minutes later which creates a sense of being alert or hyper. Some people may lose a sense of time and experience perceptual changes. Extended-release and long-acting forms of ecstasy are not available. Most widely used in tablet form and ingested orally, some people report taking it in other ways such as ‘parachuting’ by placing the pill in a napkin, crushing it and swallowing the piece of napkin to speed up onset. Rarely do users of ecstasy discuss negative side effects on the brain. MDMA can produce long term deficits in cognitive function which has implications for many psychiatric disorders including depression and anxiety. Heavy users of MDMA may experience variable psychiatric changes and score higher on measures of obsessive traits, anxiety, paranoia and disturbed sleep patterns. Dehydration can occur through vigorous activity in a hot environment. Overheating may result (hyperthermia) which is a very dangerous condition. Serious heart and kidney problems may arise and even death as the person using MDMA is not always aware of the changes happening in the body. High levels of ecstasy in the bloodstream can increase risk of seizures and affect the heart’s ability to maintain normal rhythm. Help is available from a medical professional including family doctor, psychologist, psychiatrist or treatment specialists for support in quitting ecstasy. If the signs above look familiar, it may be time to seek help. Hired Power provides a pathway to recovery for individuals with addiction. You are not alone, there is help. Contact us for information on what we can do to support your journey. 800-910-9299.